According to the World Meteorological Organization, you will never hear of a Hurricane Michael or Hurricane Florence ever again; those names have been officially retired. Storm names are retired when they cause a high number of fatalities or a large amount of destruction, because using those names again would be deemed insensitive. Each year, the National Hurricane Center uses a list of storm names that will be reused on a 6 year rotation. Once a storm is retired, a new name is assigned in its place. The replacement names for Florence and Michael will be Francine and Milton. Above is a satellite image of Florence as it aimed right at the Carolinas. 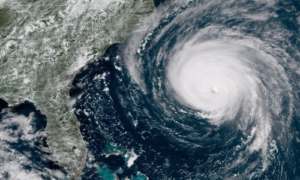 Hurricane Florence eventually made landfall near Wrightsville Beach, North Carolina, on September 14. At least 51 people died from the storm. Record flooding occurred across North Carolina and Virginia as it moved inland. It was one of the deadliest and costliest hurricanes to ever hit the Carolinas. 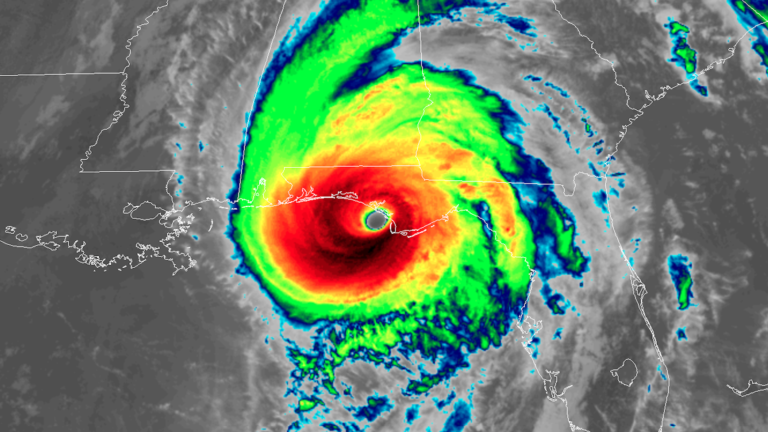 The active season continued as Hurricane Michael hit one month later on October 10 in Mexico Beach, Florida. 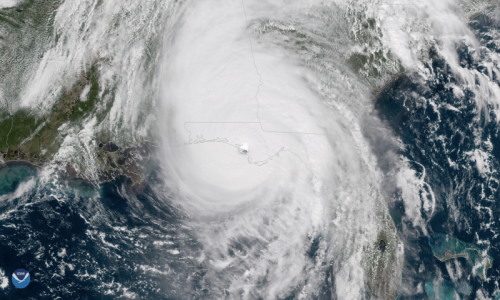 Michael was a category 4 hurricane at landfall with sustained winds of 155 mph, making it the strongest hurricane to ever hit the Florida Panhandle and the fourth strongest to ever hit the United States. Massive flooding and destruction occured from Florida to Virginia with 45 fatalities. The most destructive season was 2005, the year Katrina hit New Orleans. A total of five storms were retired that year, the highest ever in one year. The Atlantic Hurricane season is June 1 – November 30.